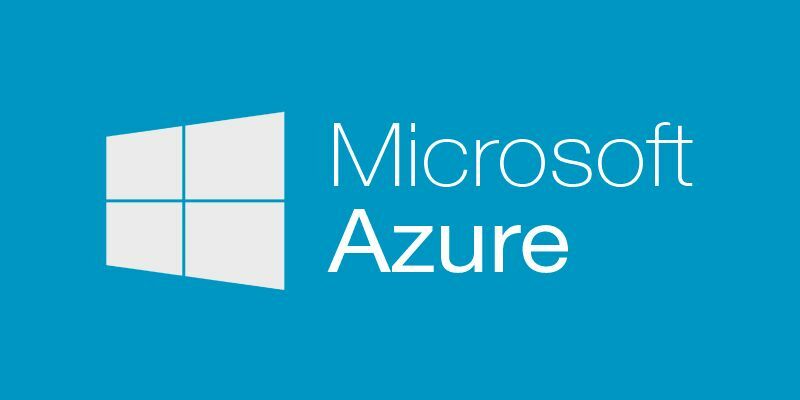 Instaweb specializes in Azure installations, deployment and management, please feel free to contact us to arrange an obligation free assessment and demo on Microsoft Azure and various other cloud solutions. Azure is Microsoft’s cloud computing platform, a growing collection of integrated services—analytics, computing, database, mobile, networking, storage, and web—for moving faster, achieving more, and saving money. Here’s what else Azure is…. Some cloud providers make you choose between your data center and the cloud. Not Azure, which easily integrates with your existing IT environment through the largest network of secure private connections, hybrid database and storage solutions, and data residency and encryption features—so your assets stay right where you need them. You can even run Azure in your own data center with Azure Stack. Azure’s hybrid cloud solutions give you the best of both worlds: more IT options, less complexity and cost. From small dev-test projects to global product launches, Azure is engineered to handle any workload. More than 57% of Fortune 500 companies rely on Azure, which offers enterprise grade SLA’s on services, 24×7 tech support, and round-the-clock service health monitoring. Customers include 3M, AccuWeather, Condé Nast, Diebold, GE Healthcare, HarperCollins, Heineken, LG, NBC, Pier 1 Imports, Real Madrid, Saab, Samsung, Trek, Xerox…and many, many more. What can you do with Microsoft Azure today?